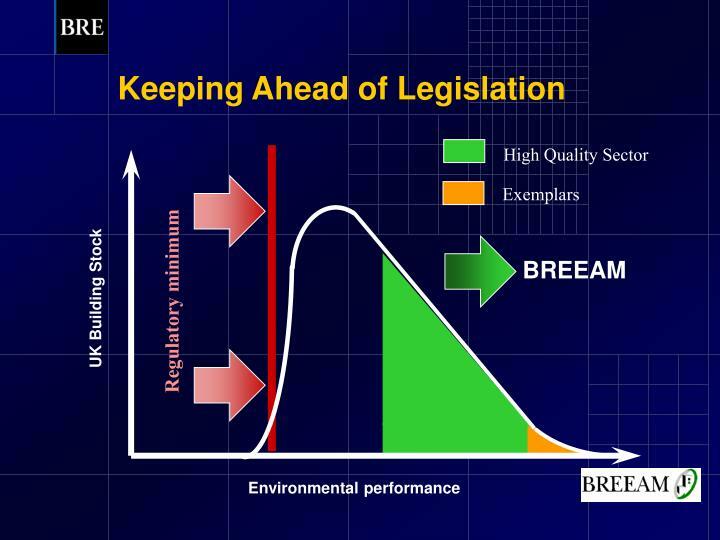 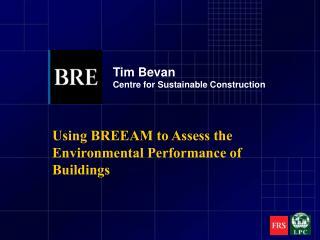 Reduce the environmental impact of construction and building operation. 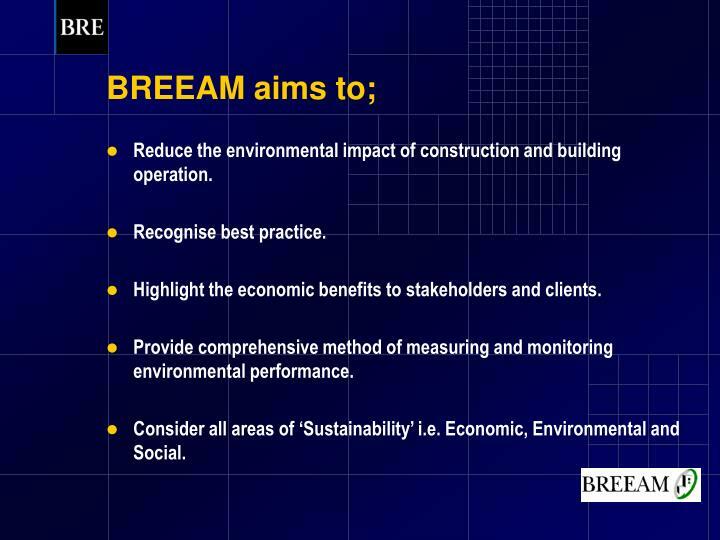 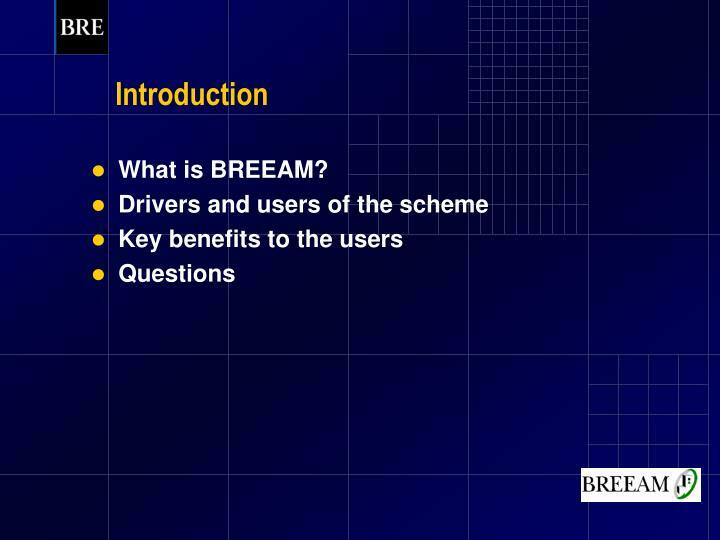 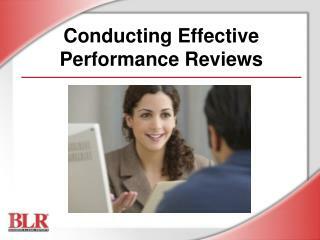 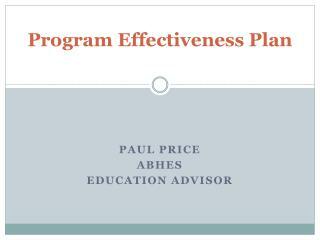 Highlight the economic benefits to stakeholders and clients. 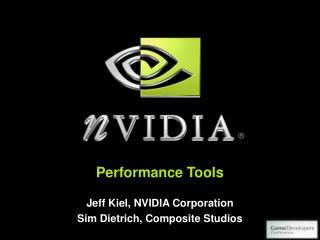 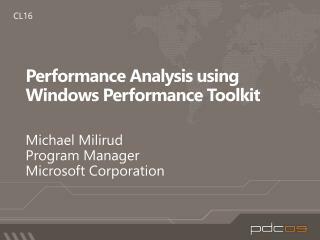 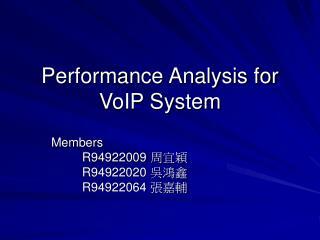 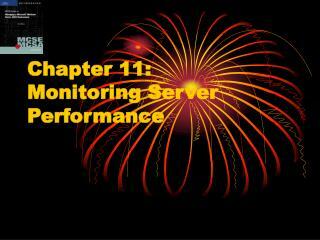 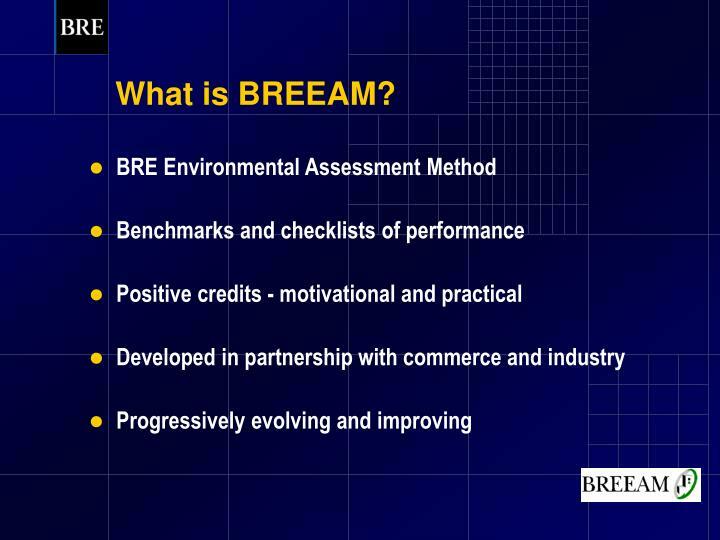 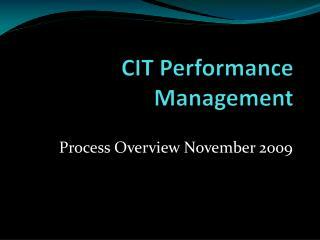 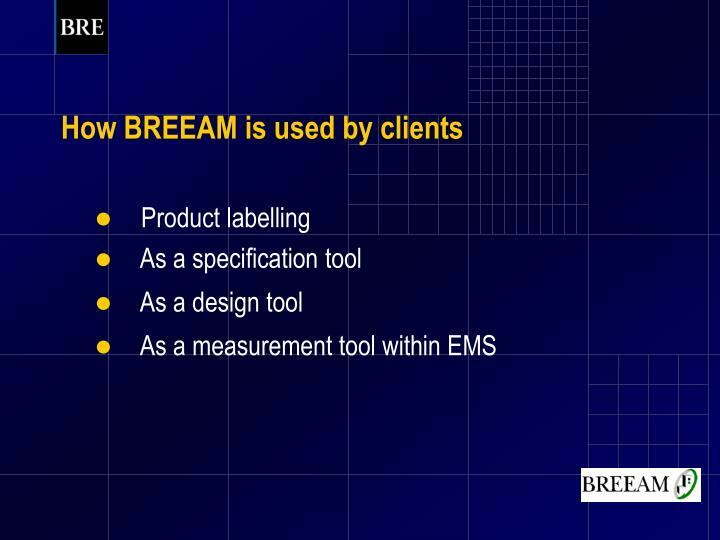 Provide comprehensive method of measuring and monitoring environmental performance. 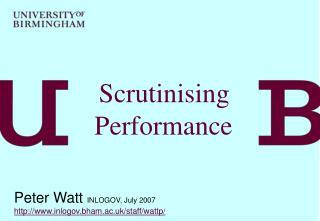 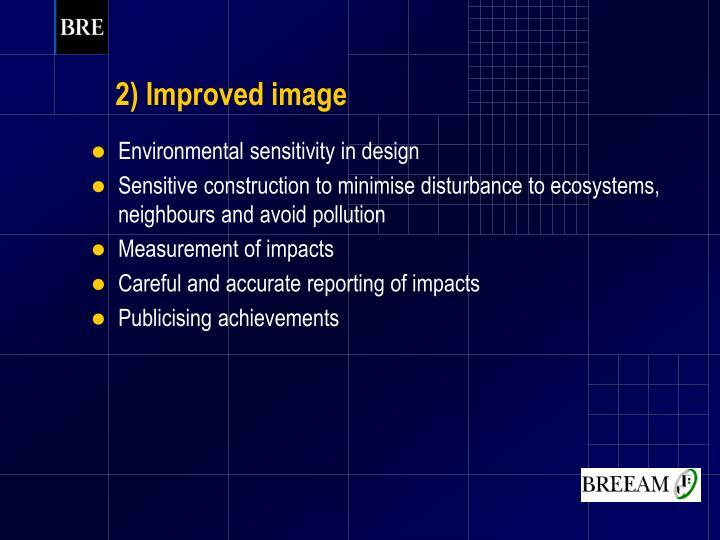 Consider all areas of ‘Sustainability’ i.e. 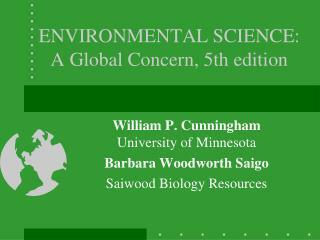 Economic, Environmental and Social. 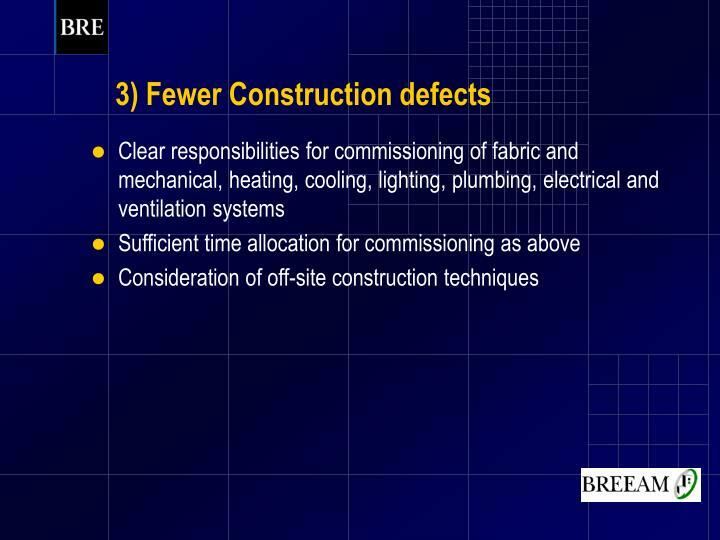 Applicable to new buildings at design stage. 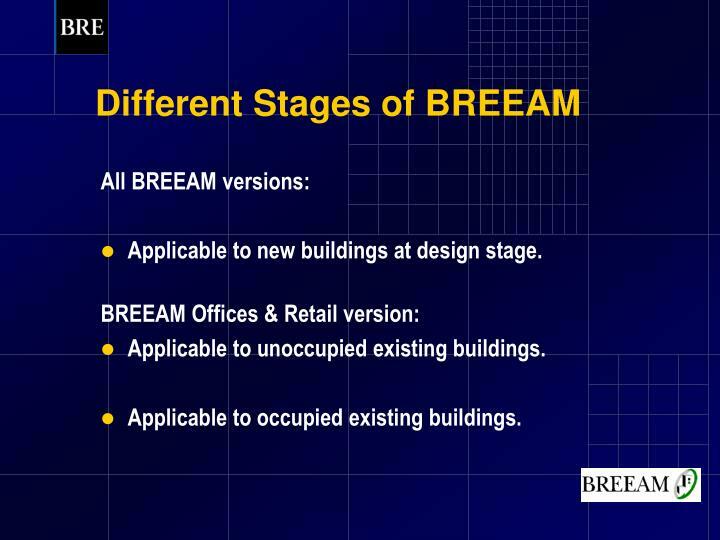 Applicable to unoccupied existing buildings. 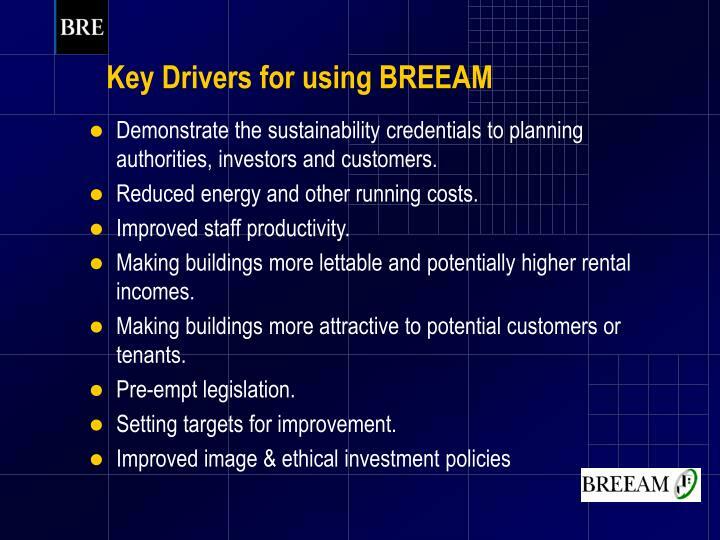 Applicable to occupied existing buildings. 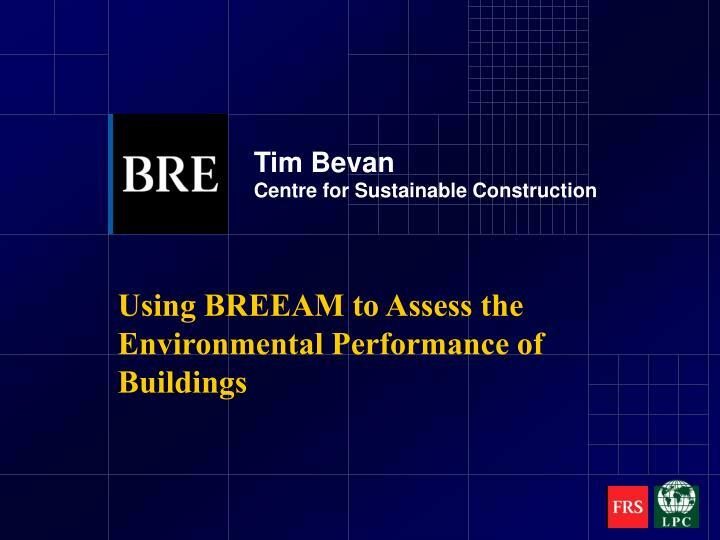 Demonstrate the sustainability credentials to planning authorities, investors and customers. 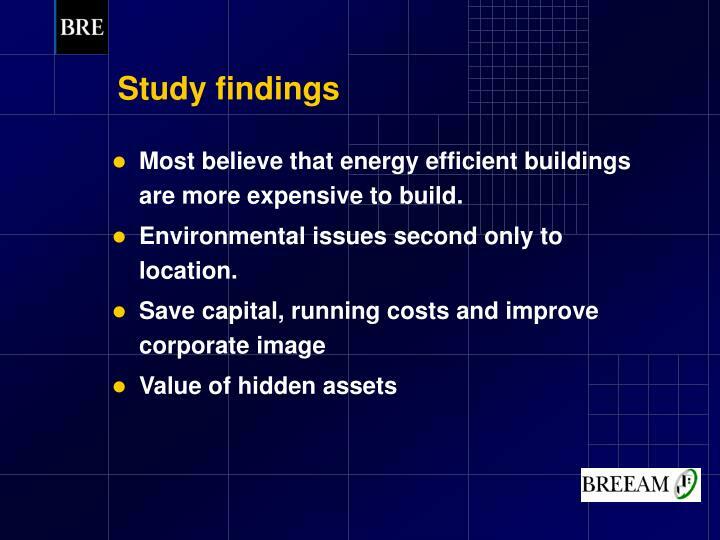 Reduced energy and other running costs. 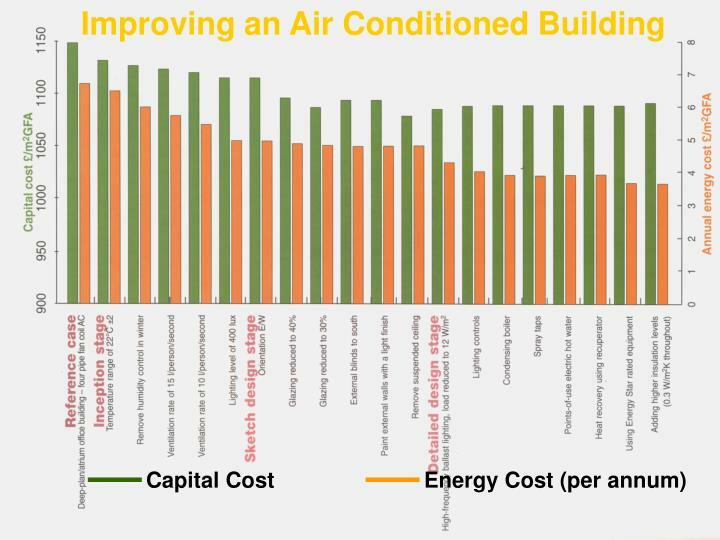 Making buildings more lettable and potentially higher rental incomes. 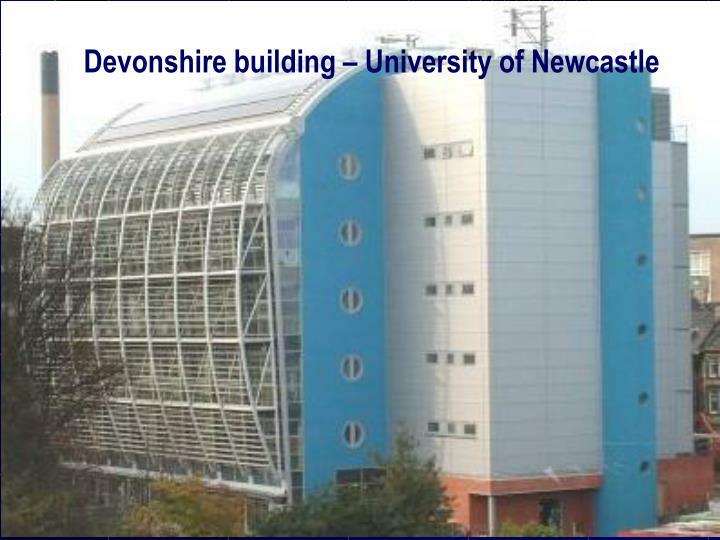 Making buildings more attractive to potential customers or tenants. 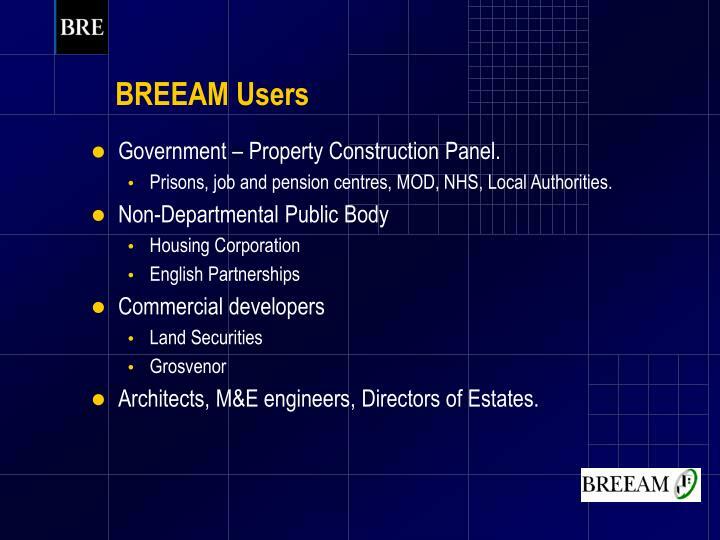 Government – Property Construction Panel. 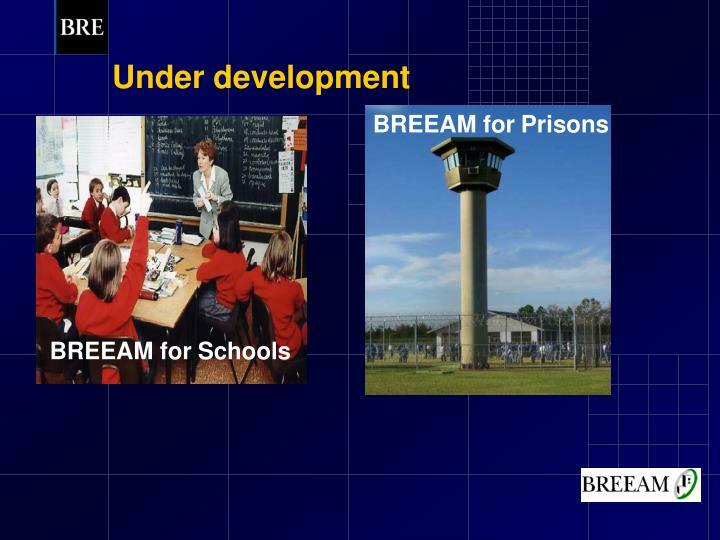 Prisons, job and pension centres, MOD, NHS, Local Authorities. 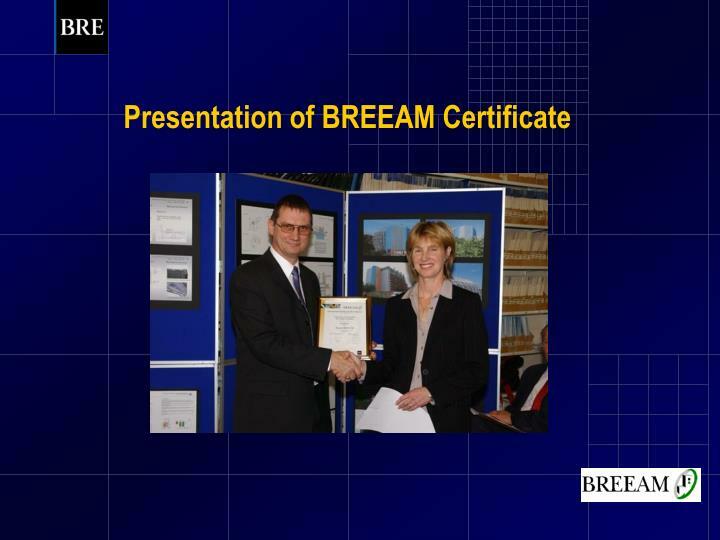 Architects, M&E engineers, Directors of Estates. 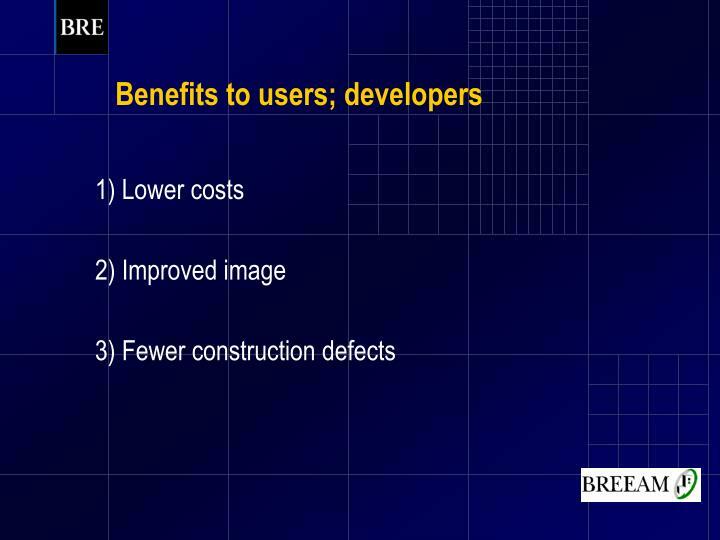 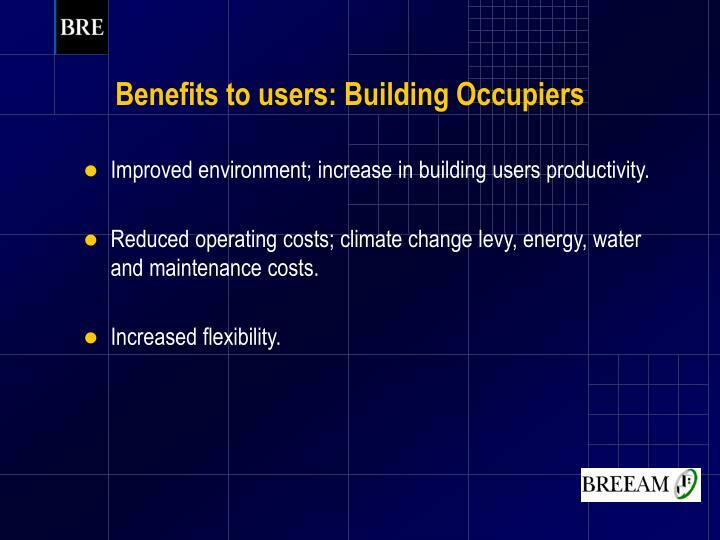 Improved environment; increase in building users productivity. 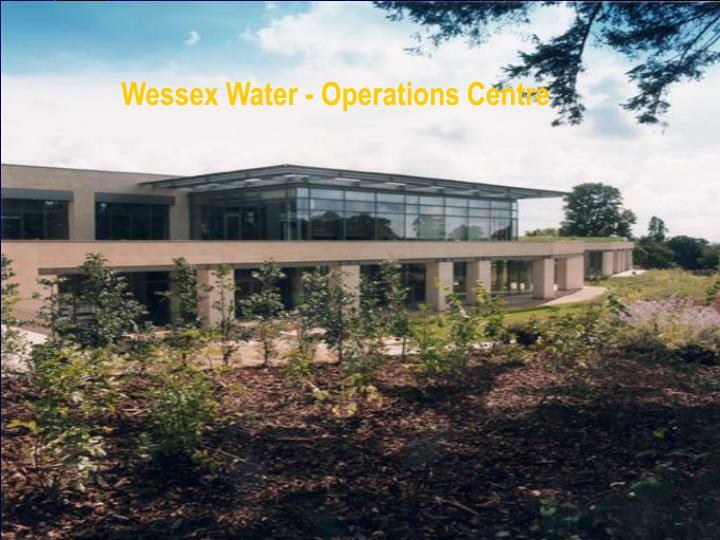 Reduced operating costs; climate change levy, energy, water and maintenance costs. 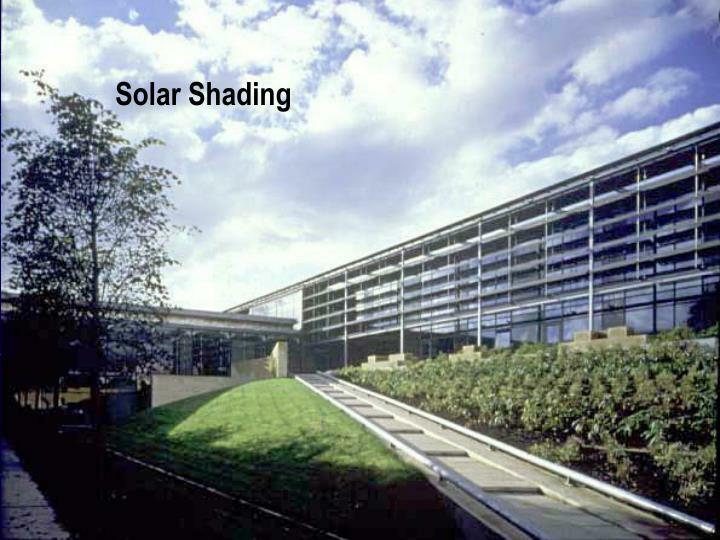 Design of the building form and fabric to minimise system loads through use of daylighting, avoidance of unwanted solar gain. 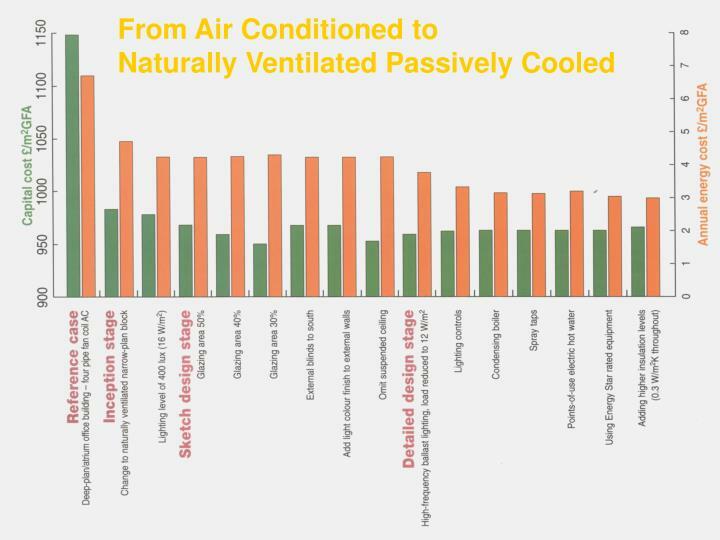 Interlocking between potentially conflicting systems such as heating and cooling. 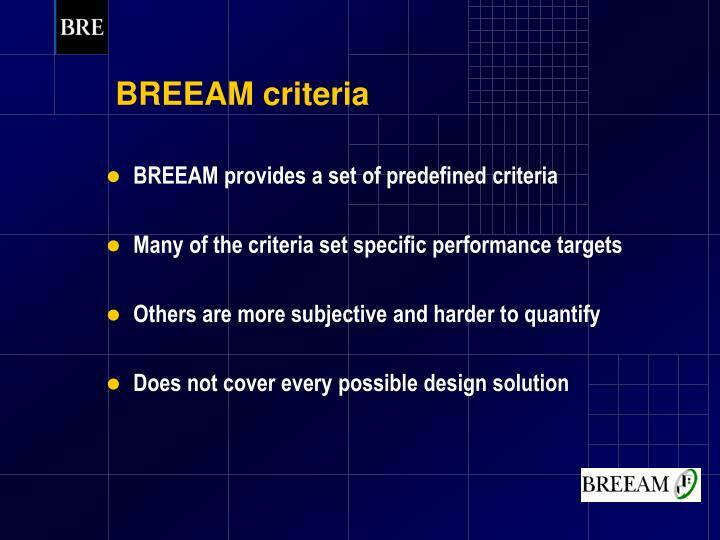 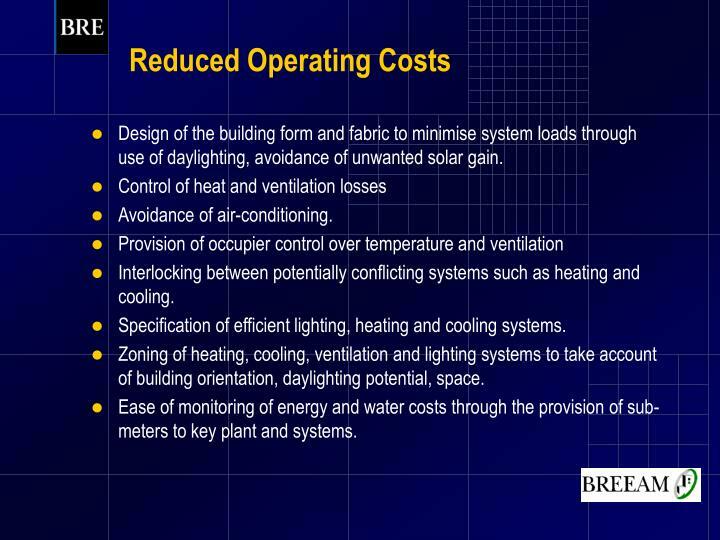 Specification of efficient lighting, heating and cooling systems. 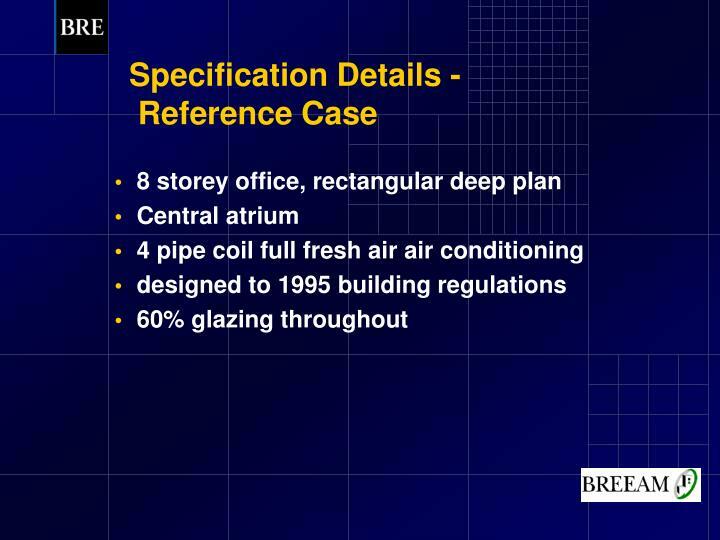 Zoning of heating, cooling, ventilation and lighting systems to take account of building orientation, daylighting potential, space. 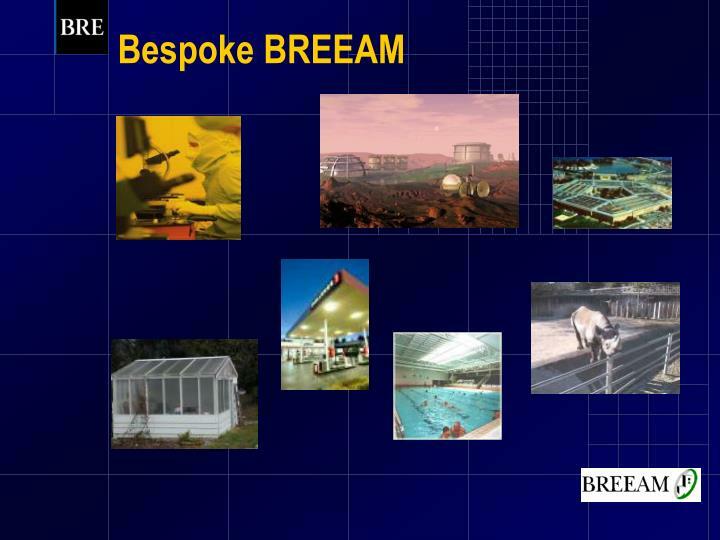 Ease of monitoring of energy and water costs through the provision of sub-meters to key plant and systems. 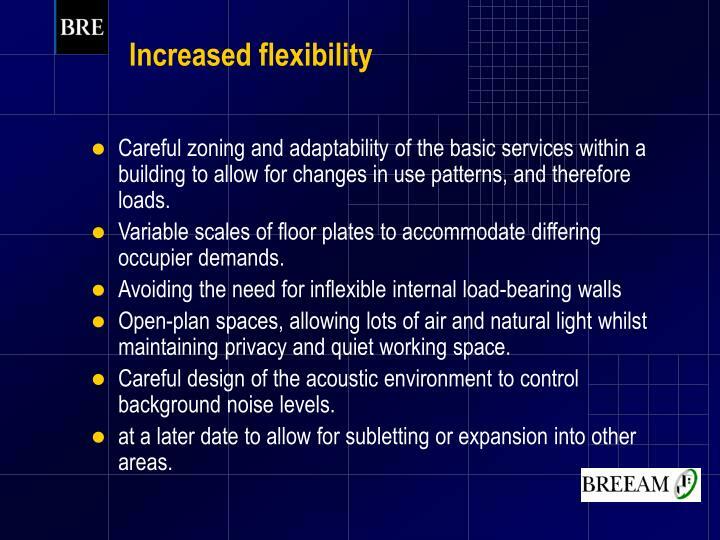 Careful zoning and adaptability of the basic services within a building to allow for changes in use patterns, and therefore loads. 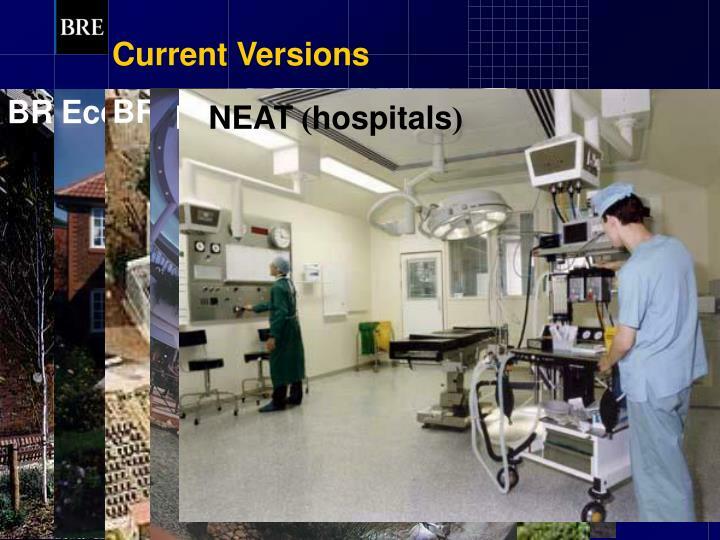 Variable scales of floor plates to accommodate differing occupier demands. 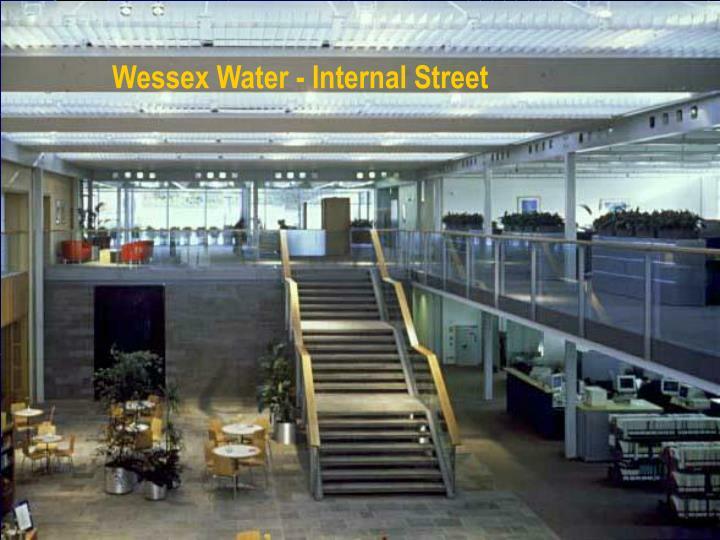 Open-plan spaces, allowing lots of air and natural light whilst maintaining privacy and quiet working space. 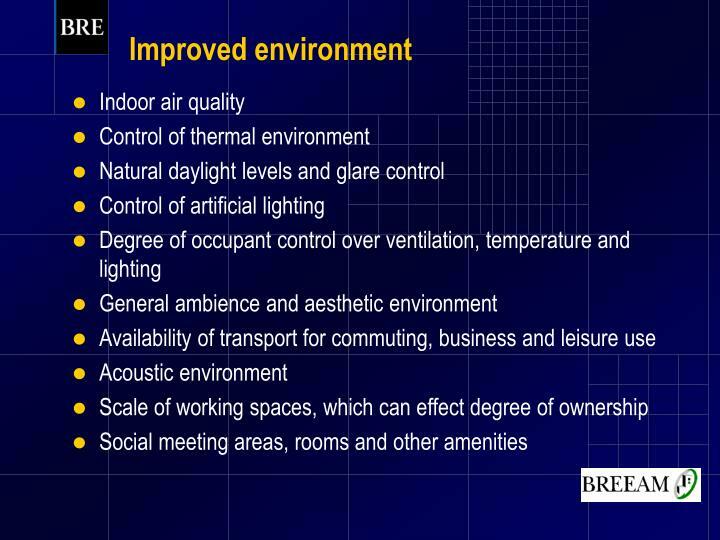 Careful design of the acoustic environment to control background noise levels. 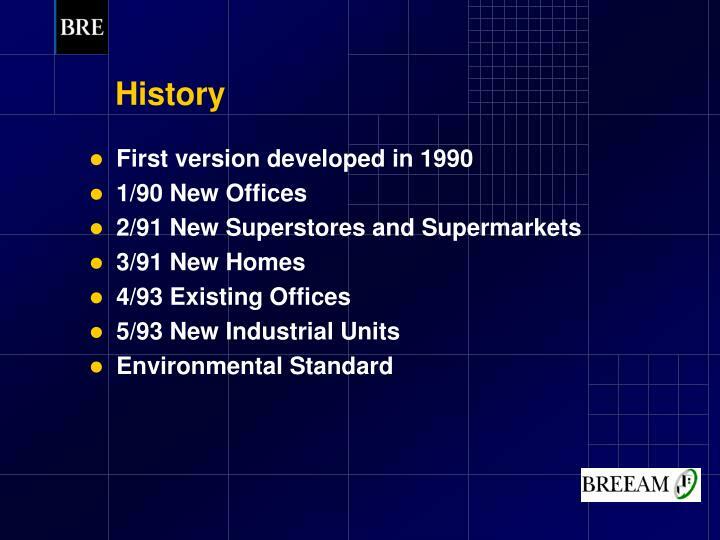 at a later date to allow for subletting or expansion into other areas. 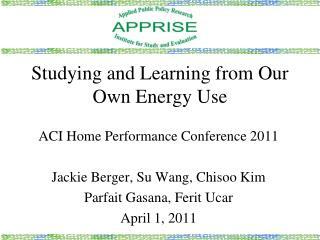 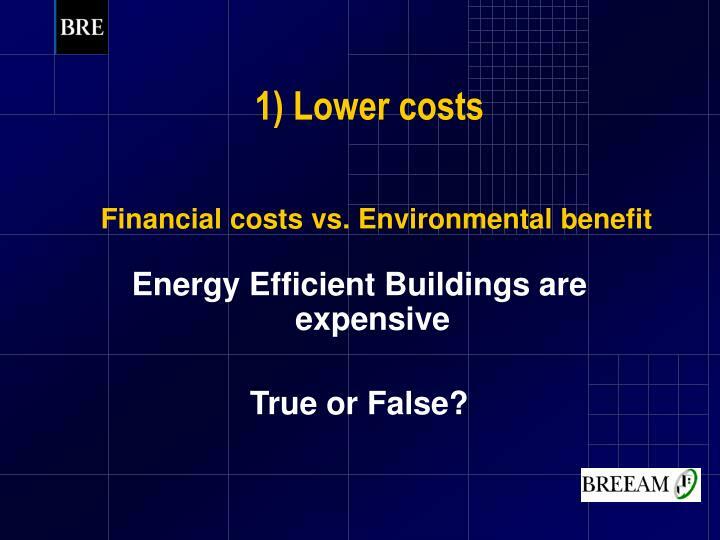 Most believe that energy efficient buildings are more expensive to build. 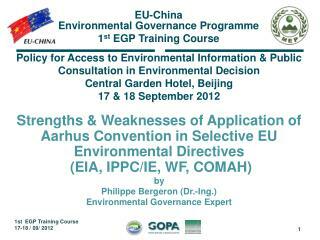 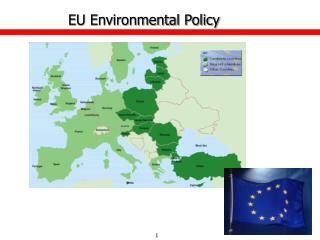 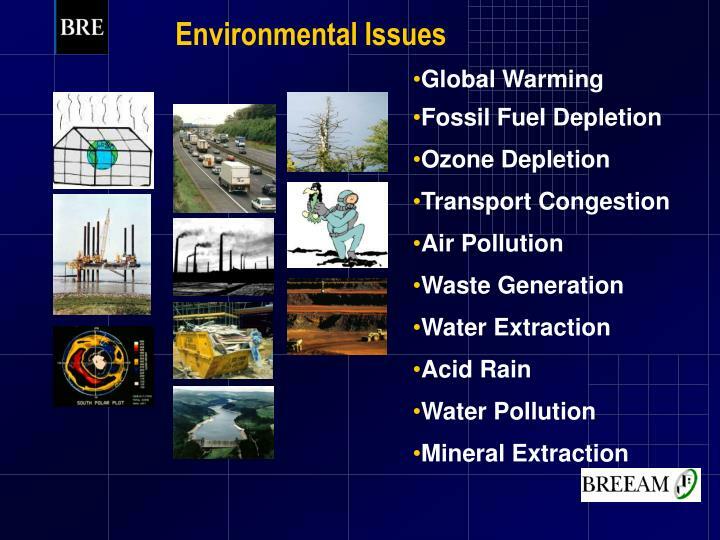 Environmental issues second only to location. 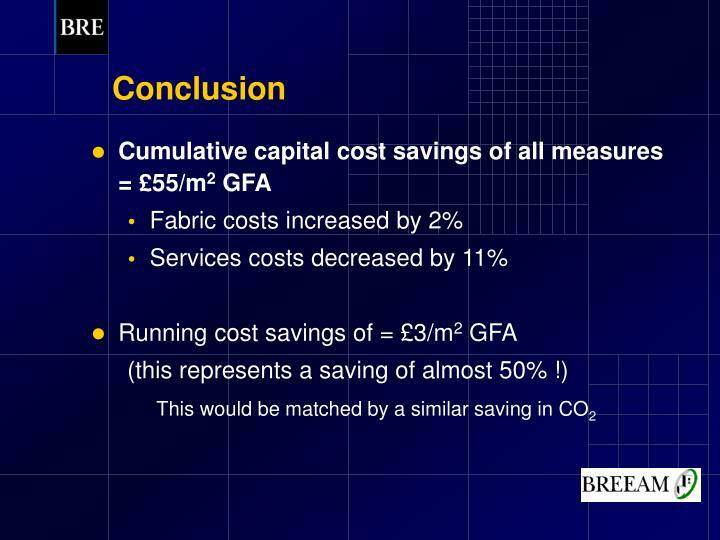 Cumulative capital cost savings of all measures = £200/m2 GFA - this represents a massive 20% of the total capital cost. 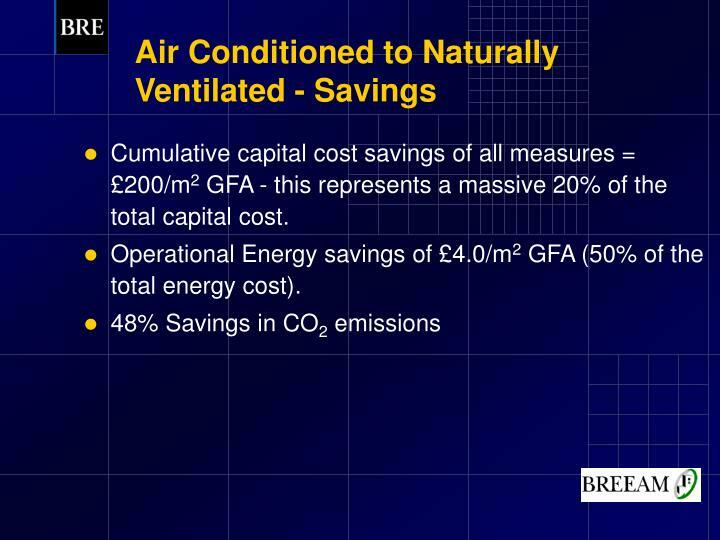 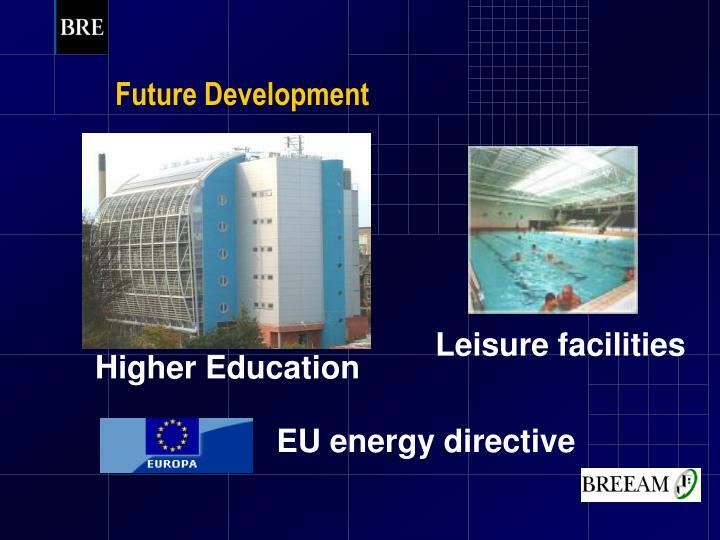 Operational Energy savings of £4.0/m2 GFA (50% of the total energy cost). 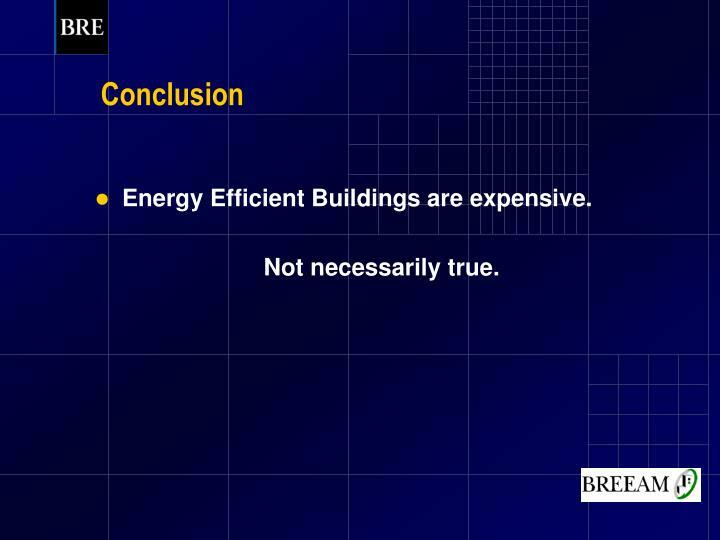 Energy Efficient Buildings are expensive. 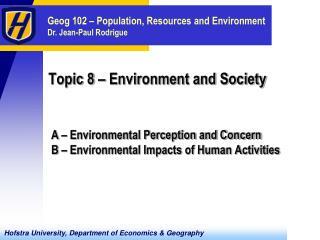 Topic 8 – Environment and Society -. 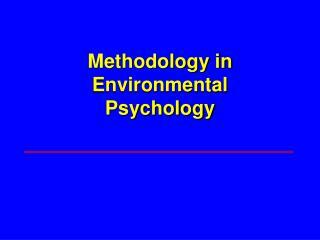 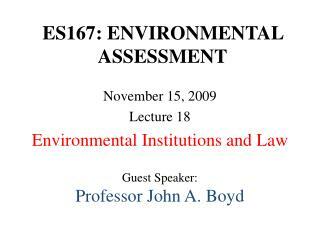 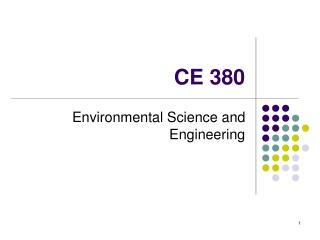 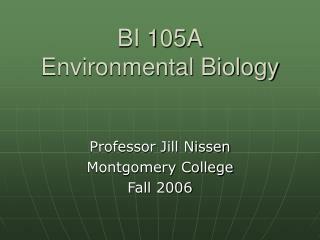 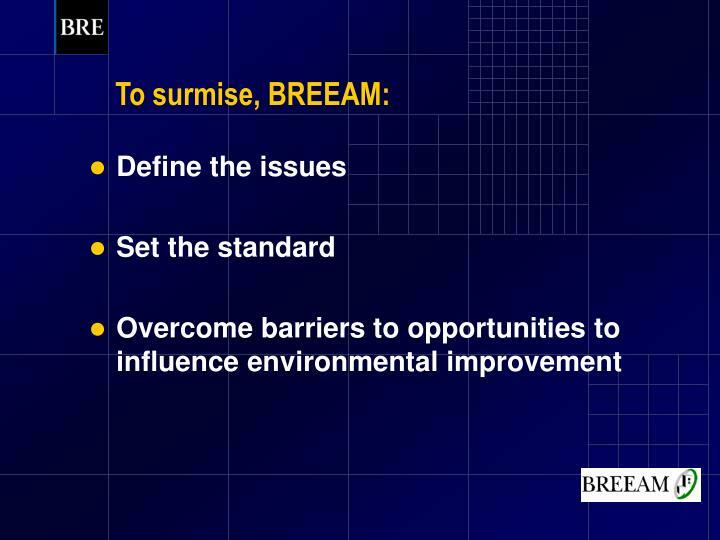 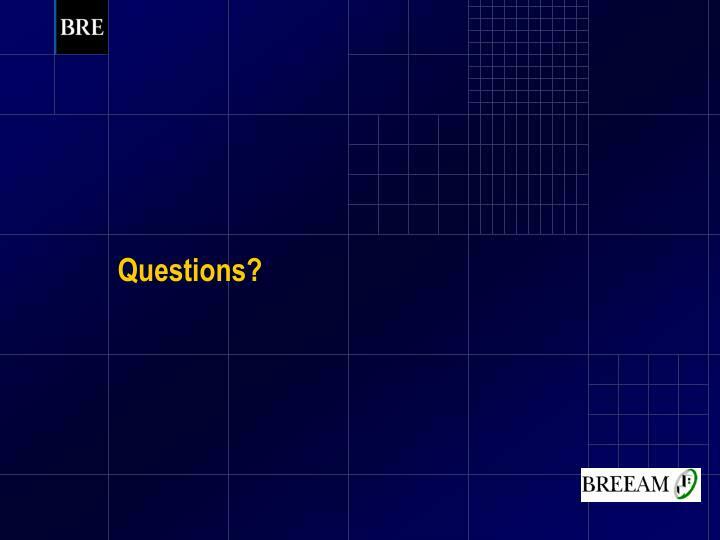 a – environmental perception and concern b – environmental impacts of human activities. 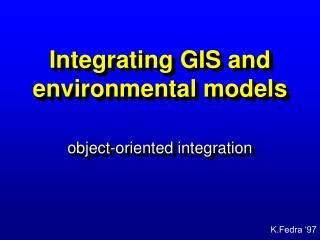 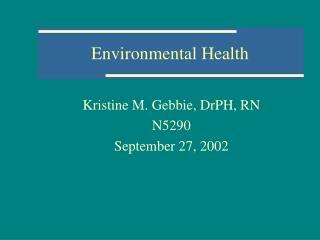 a. environmental perception and concern. 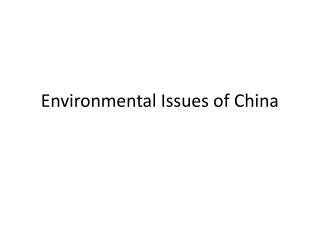 1. historical changes 2. environmental movements (1960s and 1970s) 3.